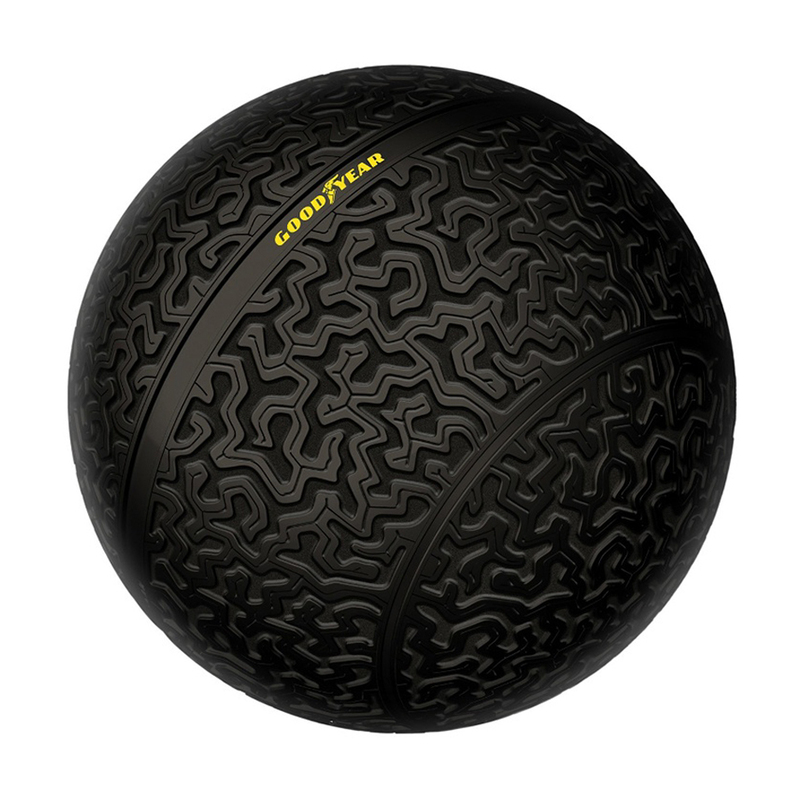 The Eagle 360, a new tire design concept from Goodyear, is a rounded sphere held in place by magnetic fields and designed for a smoother ride in your future driver-free car. 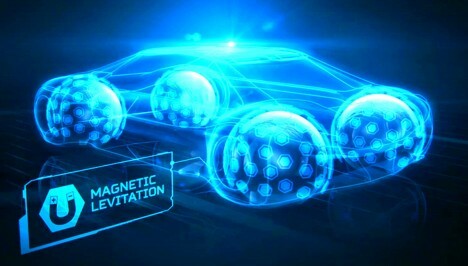 The biggest advantage, of course, is omnidirectional steering capabilities, since the wheels have no orientation, unlike their forward-or-backward circular predecessors. An organically-patterned, 3D-printed tread is designed to adapt like a sponge to different road conditions, while built-in sensor relay surface measurements to the onboard computer. Faster response times and immediate reaction capabilities in multiple directions all work toward improving passenger safety and comfort. 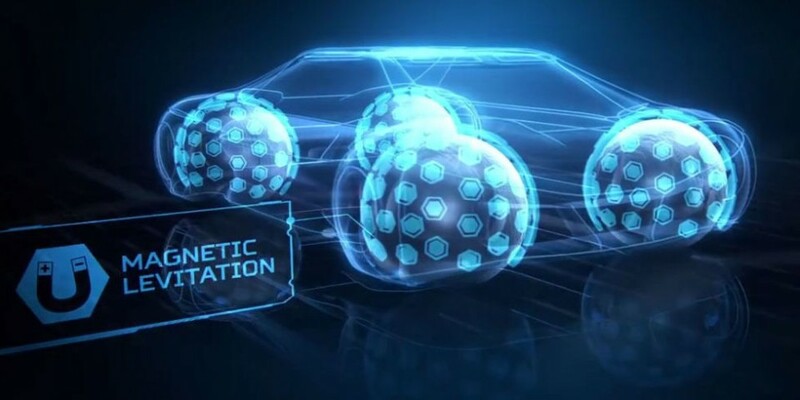 “By steadily reducing the driver interaction and intervention in self-driving vehicles, tires will play an even more important role as the primary link to the road,” said Goodyear’s senior vice president Joseph Zekoski.